Just imagine that you are sitting in a Paris cafe and looking at the famous Eiffel Tower. You feel like a pleasant taste of macaron with strawberry cream which wraps around you. And you immediately realize that this is the flavor which you lack for complete happiness. Mr. Macaron can help you and you will be able to feel and taste this amazing flavor with Mr. Macaron Strawberry Cream e-juice next to yourself. And now it will be unnecessary to be in Paris. The Mr. Macaron Strawberry Cream is awesome, sweet, delicious… a lot of pleasant words you can say after vaping it. 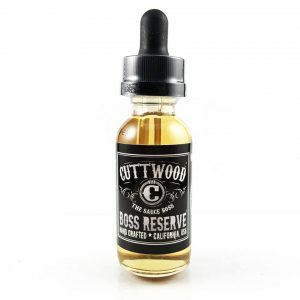 If you are the sweet dessert flavor lovers with a delicious strawberry cream, then this e-juice is for you. 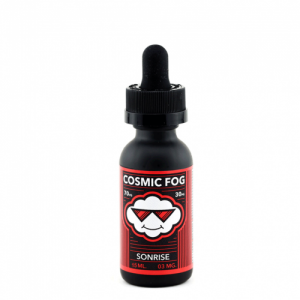 You might feel pleasant notes of yummy macaron flavor on the inhale, while the exhale will surprise with a strong flavor of a sweet and fragrant strawberry cream, which will bring you thick, aromatic vapor with the smooth throat hit. In addition, Strawberry Cream e-juice by Mr. Macaron comes in a 60ml glass bottle with a dropper, which enclosed into a stylish “delicious” box. Just look at the yummy bottle! 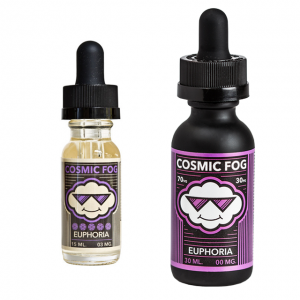 The e-juice is available in a various level of nicotine strength from 0mg to 6mg. It provides enormous, aromatic vapor because of the amazing 70VG/30PG ratio. The Mr. Macaron Strawberry Cream is truly a high-quality e-juice product. So, if you still want to dip into Paris atmosphere with this incredibly wonderful flavor, then purchase Strawberry Cream e-juice by Mr. Macaron! Just taste it and this e-juice doesn’t leave you indifferent.